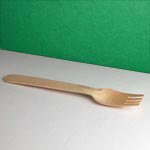 Disposable cutlery has been part of our product range since we started, with the basic packs of disposable plastic cutlery (plastic knives, plastic forks, plastic spoons and plastic tea spoons) being the staple offering. 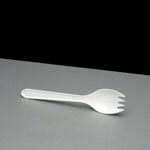 Within these styles, we have also included other types including soup spoons, sporks, knickerbockerglory spoons and more. Wooden knives, forks, spoons, chip forks and coffee stirrers. 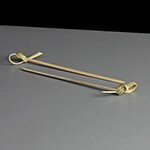 New to the range; bamboo chopsticks.